Natural Beauty And Makeup : About Me ! 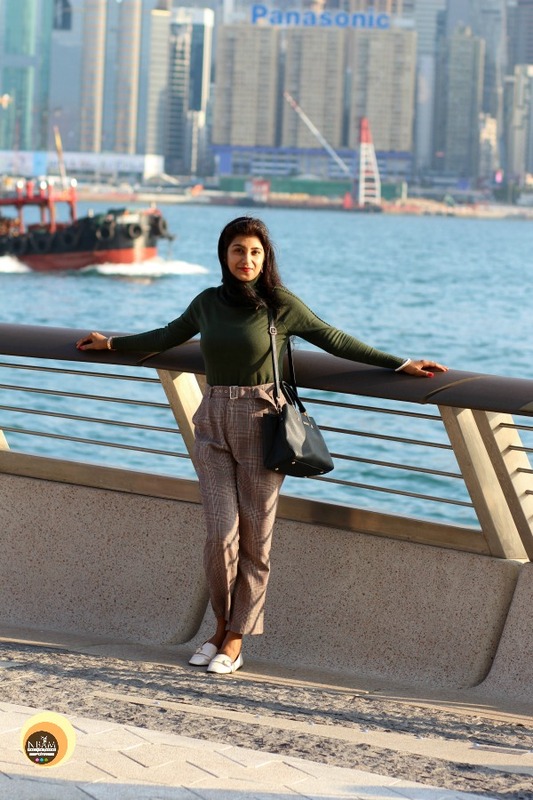 Hello friends, this is Anamika Chattopadhyaya, a Blogger (and Content Writer) hailing from the heart of paradise ‘North-east', India. I am not a makeup pro but an avid enthusiast and have a keen interest in Beauty, Travel, Fashion and SKINCARE. I am in love with this blogosphere 💕 This blog 'Natural Beauty And Makeup' is truly a reflection of myself and I dedicate the name of this blog to all those queens, who are naturally beautiful but when added a dash of makeup ; they look ‘FABULOUS’. 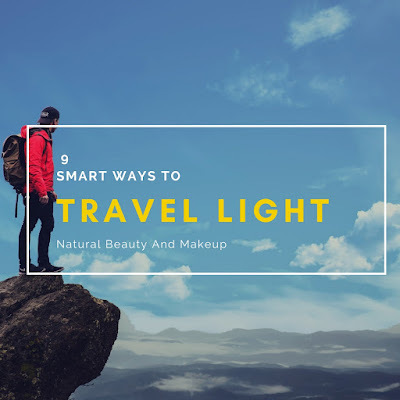 This blog is all about Beauty, Travel and Lifestyle. I believe that ‘Man is the maker of his own fortune’, so I would definitely give my hundred percent effort to stand out in this blog world. I have an M.A in Mass Communication & Journalism and had worked in Media industry previously but at present, I'm a full-time blogger. I am a person, who strongly hates Sarcasm, enjoys Freedom and respects Criticism. Hobbies include Photography, Blogging and Travelling 😊💙. I am not here to compete with anyone. I always had that habit of writing diary and now just digitizing it into another level i.e. Blog. This is completely a personal blog of mine, so I will update all posts according to my time schedule. One more thing, here I will post the reviews of those products or services which are mostly oriented towards my skin/hair/choice type. I am a medium skin toned beauty with combination type skin and hair. Here you will find Product/Service reviews, Beauty/Skincare tips, Fashion posts, Home remedies/DIY, Travel stories/tips, and all things related to Life style. Starting a blog is definitely a new venture for me and I hope you will support me in driving this successfully.